As Americans enjoy fireworks displays as part of their Fourth of July festivities, the American Speech-Language-Hearing Association (ASHA) reminds everyone that they can take a few simple steps to prevent potentially lifelong consequences of unsafe hearing behaviors. According to the National Institute on Deafness and Other Communication Disorders, approximately 26 million Americans between the ages of 20 and 69 have high-frequency hearing loss from overexposure to loud noises at work or during leisure activities. Hearing loss can occur gradually over time, but can also result from a single exposure to an intense sound. Children and others may be particularly vulnerable to this risk. While hearing loss can often be prevented, there is no way to reverse hearing loss. Wear Earplugs. Inexpensive and easy to use, earplugs offer excellent protection during loud events. It is key that these earplugs fit properly. For young children, earmuffs are also a good option. Keep Your Distance. Maintain a healthy distance from fireworks, firecrackers, speaker systems, and other sources of loud noise. 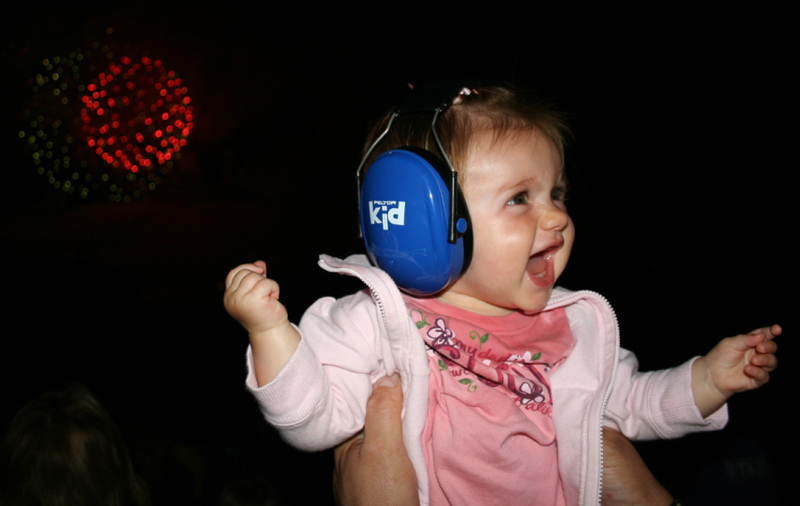 Summer is an important time to keep hearing protection on the front burner. With abundant leisure time during these months, children may be spending more time listening to personal audio devices, attending concerts, and engaging in other activities that put their hearing at risk. This infographic offers summer safety tips. If you suspect you may be suffering from hearing loss, get a hearing evaluation. To find an audiologist in your area, visit www.asha.org/findpro/.